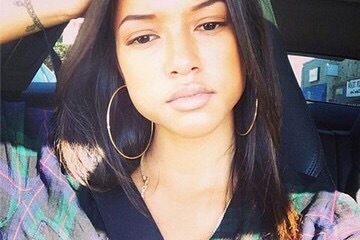 Today my #WCW goes to my second best bae, Karrueche Tran. If you know me personally, you are probably thinking “Aren’t you a Rihanna fan? One cannot love the enemy too”, but listen Linda, nobody can deny how beautiful this lady is and one just simply has to give credit where it’s due. Born on 17 May 1988, Karrueche was raised in Los Angeles, California. Many might not know this but her mother is Vietnamese and her father is Jamaican. This explains her beauty, right? Her full name is Karrueche Tientrese Tran. She’s an American actress and model. Karrueche Tran is well-known for dating former boyfriend, Chris brown. But did you know that Karrueche’s career began in the fashion industry as a personal shopper? She then moved on to work in retail and then the stylist lifestyle caught her eye and she worked as a freelance stylist in Hollywood. In an interview, Karrueche says this is how she met Brown. Lately, Karrueche has been making name for herself with her acting. She has starred in the movie 3-Headed Shark Attack alongside actor, Danny Trejo. She also scored the lead role in a web series called Vanity. 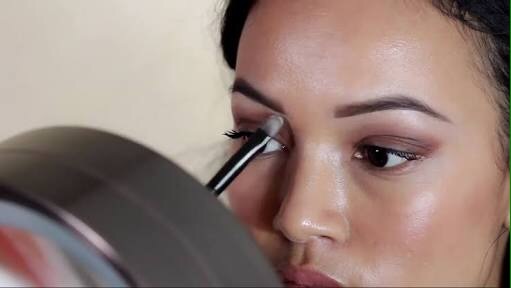 Karrueche also has her Youtube channel where she does make-up tutorials. And I am sure we all would defs want her beauty tricks and secrets! Yessss Gurl! Karrueche has been put in the spotlight a lot due to all the drama with Chris, Rihanna and Drake, but listen that don’t stop lil’ mama from getting money honey! 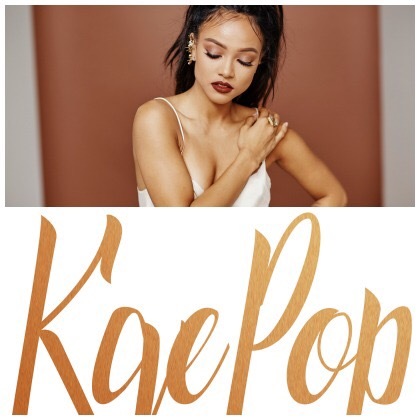 Karrueche also has her own makeup collection called KAE POP! I’ve grown to adore this beautiful being after seeing her on the interview she had with Iyanla when the whole ‘Chris brown is a dad’ drama brokeout. It showed us a softer, real side to her. She’s about her own business. And maybe letting go of Chris was the best thing she could have done in order to focus on herself. Whatever it is, I am kinda, a little bit obsessed with Karrueche Tran.